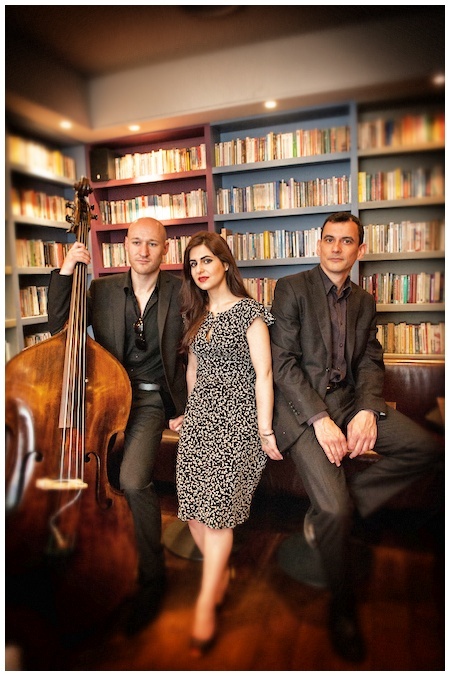 The Satin Jazz Trio consists of a singer with a velvety voice, a pianist of great sensitivity and a vibrant double bass player whose repertoire unites the timeless allure of legendary jazz standards with the nostalgia of Latin American music. The three extra-ordinary musicians of different musical and cultural backgrounds share their love for jazz music and make your events swing. 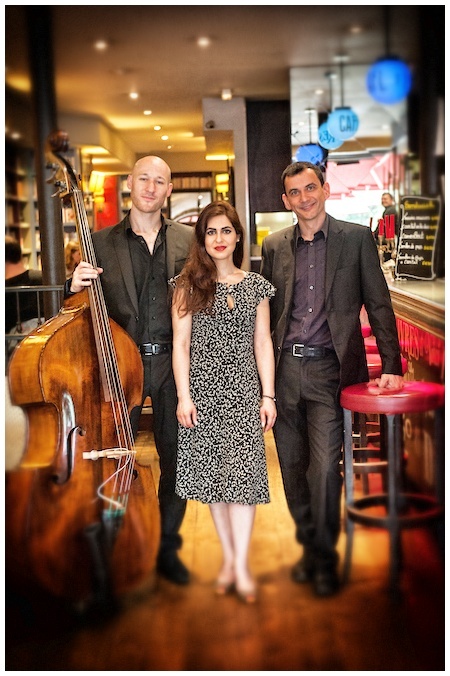 The Satin Jazz Trio gently and elegantly animates your cocktails, galas, receptions, weddings, congresses, conventions, business seminars etc.